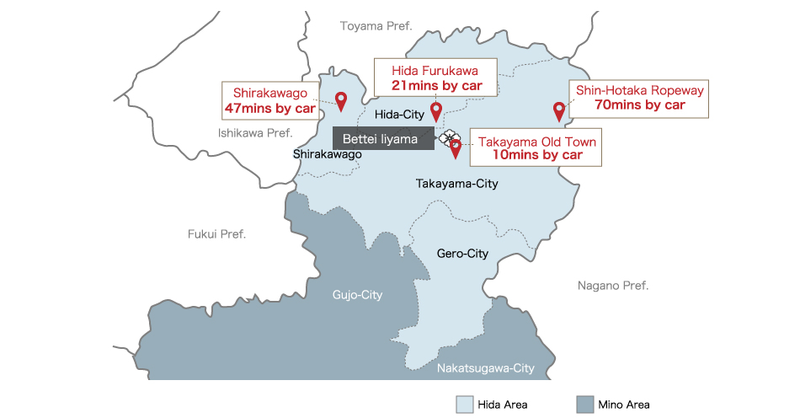 Once you arrive at JR Takayama Station, catch our free shuttle bus. 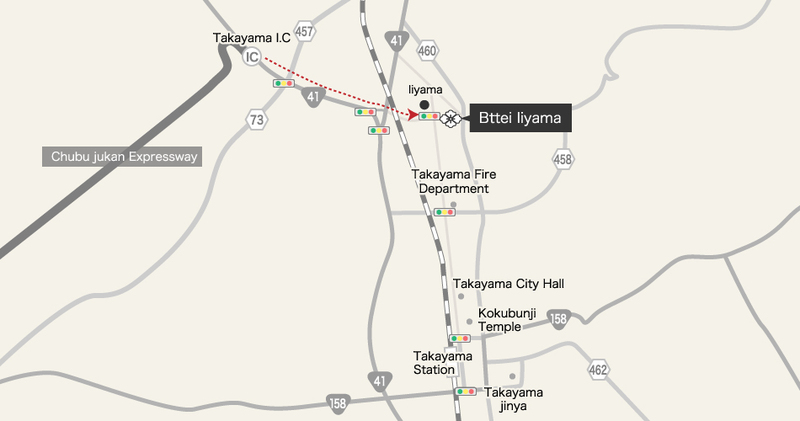 The shuttle bus travels from Bettei Iiyama hotel to JR Takayama Station as well as visiting the morning market which makes it very convenient for sightseeing in the Takayama city area. Go down the escalator, lift or stears. Go up the escalaoir, lift or stears. JR ticket gate is on your lest and go strainght ahead though the bridge. Go down the escalator, lift or stears. 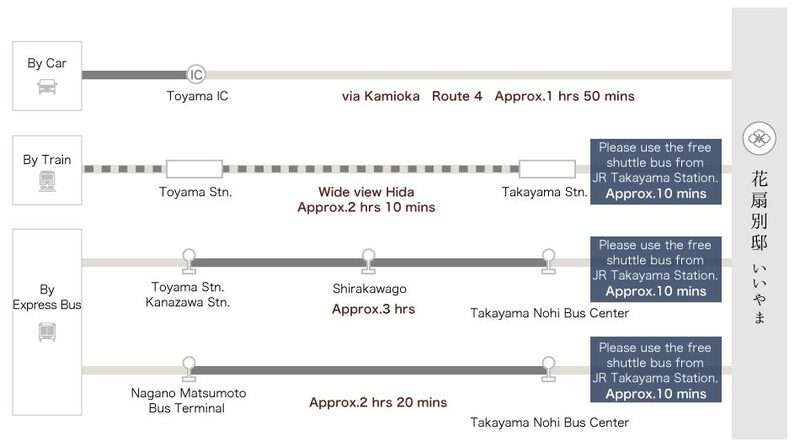 Find our shuttle bus at the hotel shuttle bus terminal.